International unrest creates uncertainty, and this impacts both companies and Denmark as a whole, says DI’s senior economist, Morten Granzau. 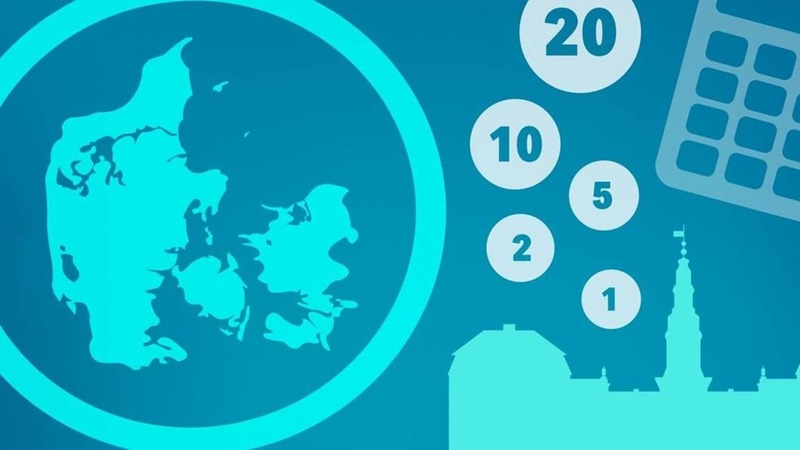 Denmark’s economic growth in the fourth quarter of 2018 increased by 0.7 per cent compared to the third quarter, show new figures from Statistics Denmark. The growth rate has increased by 2.2 per cent compared to last year’s fourth quarter. For 2018 as a whole, growth was at 1.2 per cent. “Denmark saw decent growth in the fourth quarter, where GDP grew by 0.7 per cent. This is pleasing, considering the halt in the German economy and increasing international uncertainty during the same period,” says Morten Granzau, Senior Economist at the Confederation of Danish Industry. “The strong ending to 2018 doesn’t change the fact that 2018 overall was a rather sluggish year, with a growth rate of just over one per cent. This is especially due to disappointingly low growth in exports of just 0.5 per cent last year,” says Morten Granzau. “We’re seeing a number of warning signals when we look at the future. 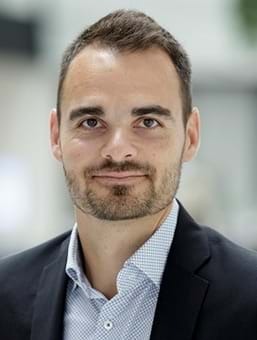 Global economic growth is slowing, the threat of a no-deal Brexit is looming, and ongoing trade policy clashes between the US and China may cost both companies and Denmark dearly,” says Morten Granzau.